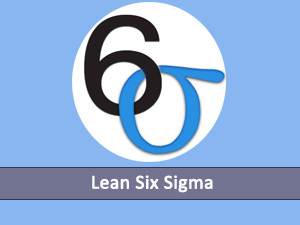 Six Sigma Training is globally recognized metholody for Quality Management. 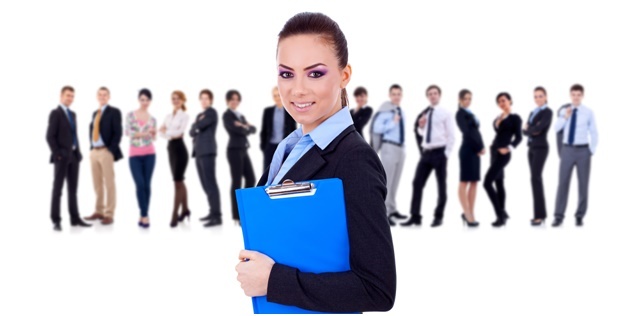 Increasing, Quality Management is becoming the main focus for organisations to keep their competitive edge in the Market. Quality Initiatives also result not only in improvement in customer satisfactions but also increase profit. 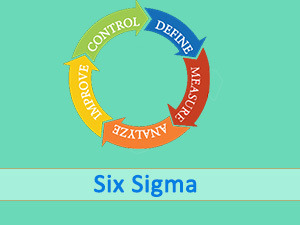 Six Sigma Training is a systematic method based on statistical representations to reduce the deviation is process outcomes, thereby quality of the product and other services can be improved in order to gain high profits.